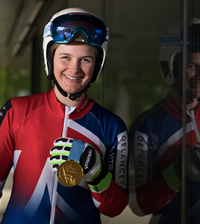 It’s that time of year to look ahead and make some exciting plans, so how about trying something new? 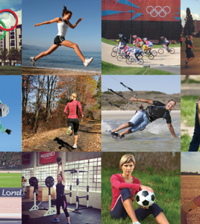 Some of these challenges may need a bit longer to prepare for, so get started now and plan for 2016, 2017 or beyond! 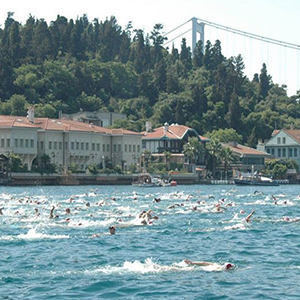 Take part in the world-famous Bosphorus Cross Continental Swim and you can swim a 6.5km course from one continent to another in what promises to be the swim of a lifetime. 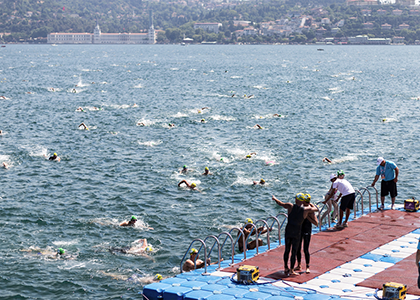 If you sign-up with SwimTrek it will take the lottery out of being accepted for one of the limited international swimming places. 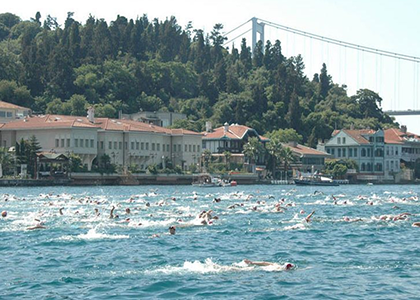 Then join more than 1,500 competitors from all around the world as swimmers invade the Bosphorus waters when one of the busiest shipping lanes in the world is temporarily closed to traffic. 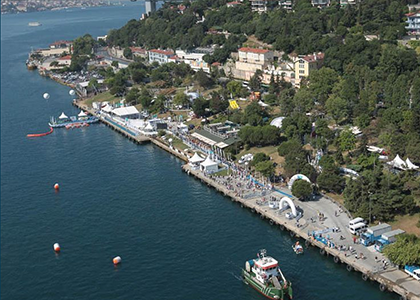 Set in a stunning location, surrounded by water, Istanbul straddles the Bosphorus with a foot in both Europe and Asia.